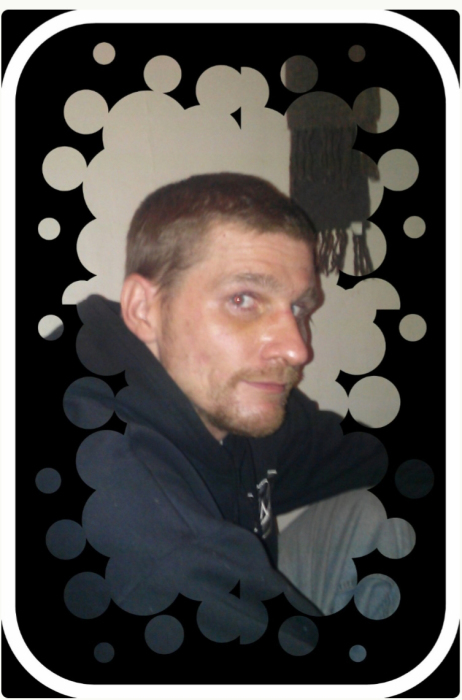 Derrick Earl Dugger, 38, passed away unexpectedly on August 14, 2018, peacefully in his sleep. Derrick had to undergo a major heart surgery last October, replacing his aortic valve, due to dealing with a life long battle with addiction. His struggle with addiction did not define the wonderful, loving, kind and caring brother, father, son and nephew he was to his family. Derrick had a heart of gold, and though he struggled with his own demons, he was always there for others, and would give the shirt off his back. When times were good so was he. Derrick was born in Akron, Ohio on March 18, 1980, to Michael and Carla Dugger, and was a life long resident of Akron. Derrick is survived by his siblings, sister, Roseanne Welsh, and brother Michael Dugger, daughter Zoe' Jean Dugger, niece Lilly Winter Rose, uncles Robert Dugger, Edmund Dugger, aunts Helen Dugger and Rosemary Wilson, along with many many cousins and friends who cared and loved him deeply. He is preceded in death by his parents Michael and Carla Dugger, grandparents Rose and Edmund Dugger and William and Ann Rowh, as well as his aunts Karen Dugger and Barbara Hayes. Services will be held on Saturday, August 25, 2018 at Victory Chapel, 32 W. Bellisle Ave., Akron 44319, Calling hours will be held between 4:00 - 5:00 P.M. with services to follow at 5:00.